The world’s premier computer chess championship TCEC concluded its 2017 edition. After Houdini won the classical time control title and after Stockfish became rapid champion, now Komodo has conquered the blitz TCEC championship. 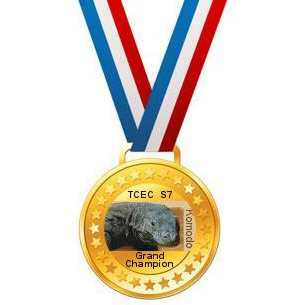 That makes three different champions in the different categories and time controls of TCEC, to conclude an amazing year for the event.